A new OVA of the light novel Haiyore! Nyaruko-san, titled Haiyore! 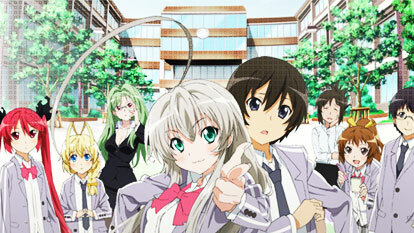 Nyaruko-san F, has been green-lit.